Fish pond aeration, 2.71 m3/min, 19.5kpa. 6 nos. Airus Blowers for fish ponds made delivery preparation. www.environmech.com, Environmech Sdn Bhd, Malaysia. In shrimp farming, fishes, prawn farming industries, a lot of aeration system including blowers will be used. 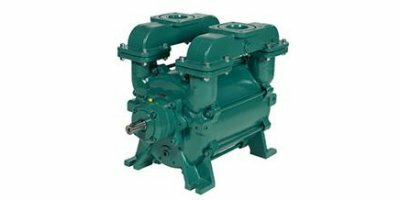 Airus blowers (Roots or lobes blowers) are widely applied in these industries.